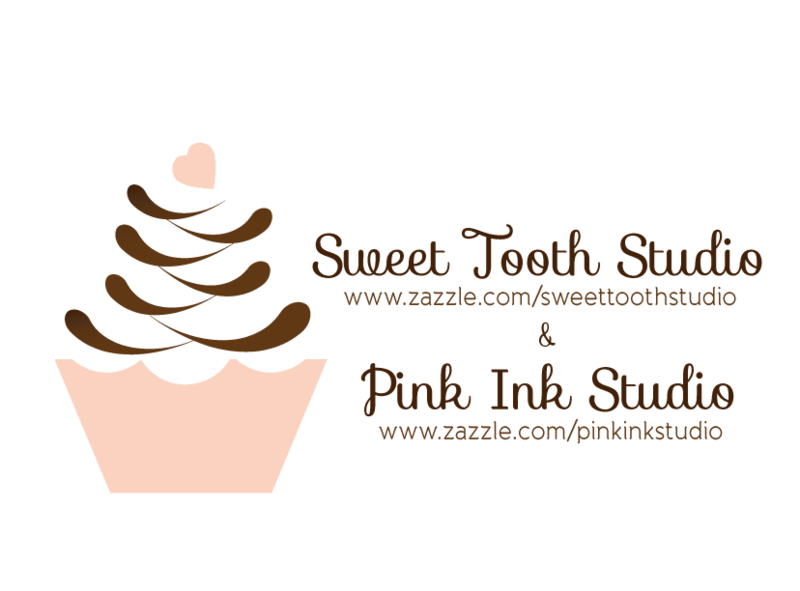 "" Sweet Tooth Studio: Custom Liberty Water Bottles ""
Design your own custom water bottle on Zazzle! Made from recycled aluminum, Zazzle’s Liberty Bottleworks bottles are a great way to show off your favorite photos, text, and designs while drinking 100% BPA free water. Start creating your custom water bottle today! Liberty BottleWorks bottles are the only American made metal bottles. Thought-up, designed, and produced in the USA, these bottles are made with the utmost attention to detail to ensure a high quality water bottle that exceeds the FDA safety standards. Protect the environment and protect yourself with a 100% recycled aluminum water bottle that exceeds the FDA food container standards for non-leaching products (not to mention all bottles are 100% BPA free). Shop for other water bottle designs.